Burnley Leisure is a registered charity that aspires to promote active and healthy communities in Burnley. It also strives to provide premier facilities for recreation, sport and cultural pursuits. 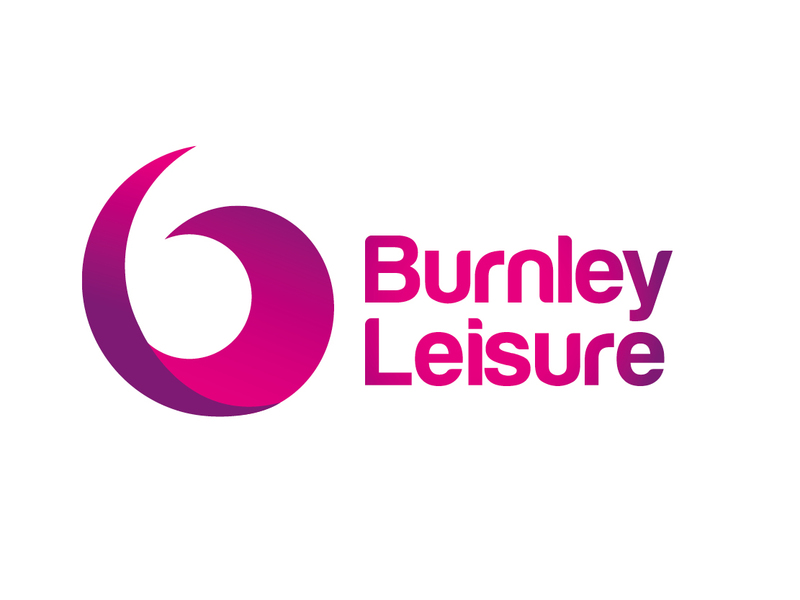 Established in April 2014, the trust operates the majority of leisure facilities in the borough previously managed by Burnley Council’s sport and culture services. 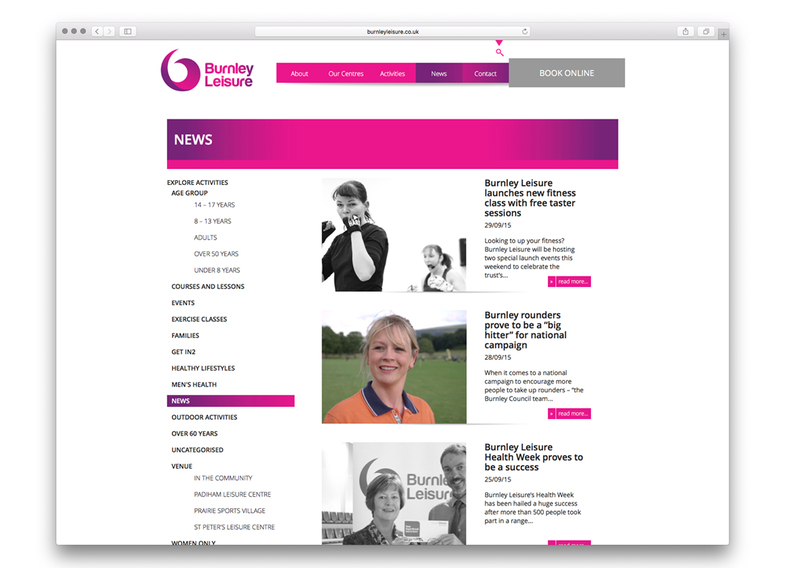 The Burnley Leisure brand brings together: Sport, Arts, Theatre, Health and Engagement giving it a much wider offer than any other local leisure facility. The icon is formed by combining the letters B & L which, together with modern type and colour, produces a strong identifiable brand. 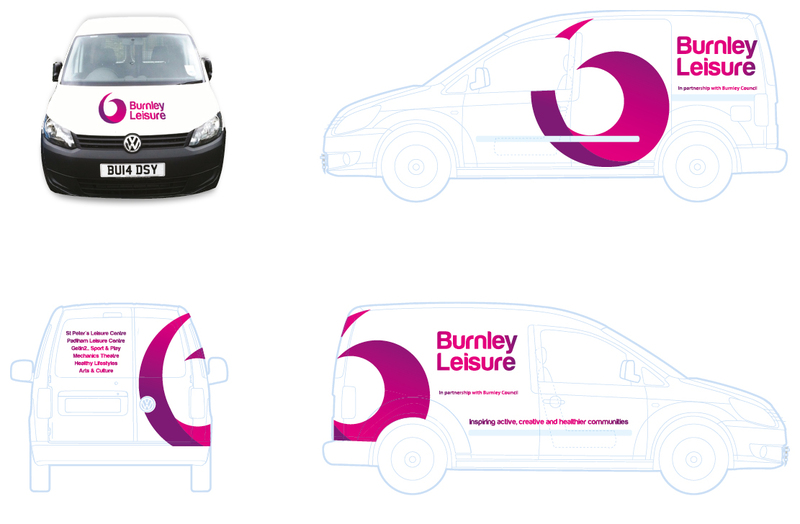 Getting the branding out and around Burnley was always very important ensuring it was recognisable so the use of van to transport equipment etc was the perfect method for this. Having some stand out wall art within the gym was an eye catching way to highlight a leaflet dispenser with the brand at the centre of it. With an interchangeable perspex holder dependant on the leaflet size and shape its fully adaptable. Certain key areas of the charity we given sub-branding to attract the right audiences. 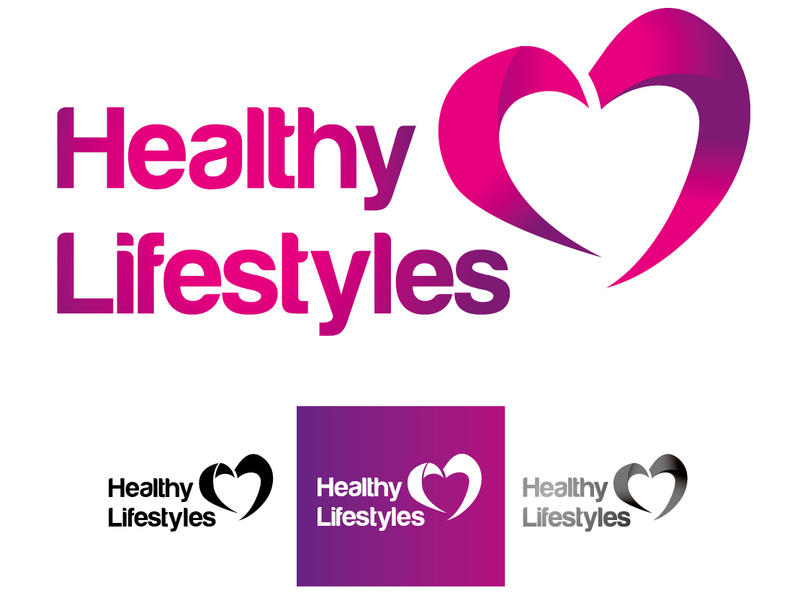 Healthy Lifestyles aims to supported people in setting realistic goals to improve their health; working with them to learn about safe physical activity, coping with stress and healthy eating. Getin2 is an innovative, forward thinking team, developing, delivering and supporting community projects that provide opportunities for people to enjoy sport and physical activity, build confidence, break down barriers to taking part, and above all have fun. 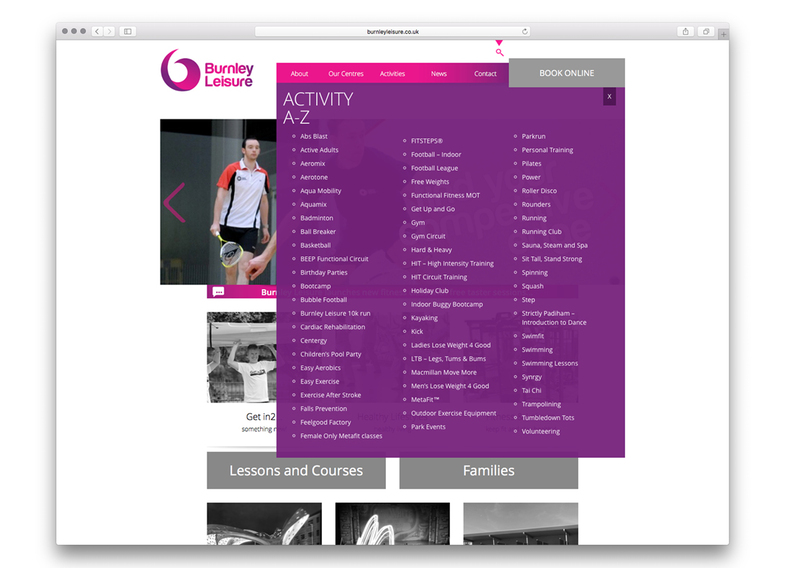 The Burnley leisure website is a natural extension of the brand. 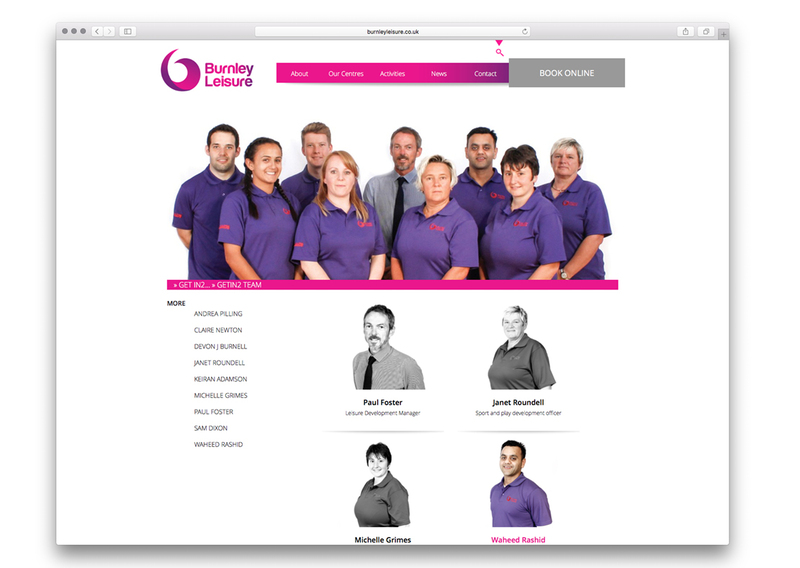 With clarity and impact, it focuses on the services that Burnley leisure provides. The reductive search feature allows classes and courses to be neatly highlighted. Careful use of categories make links between the different types of classes, age groups and centres easy to navigate. On this way activities, news and events all create natural links between each other. 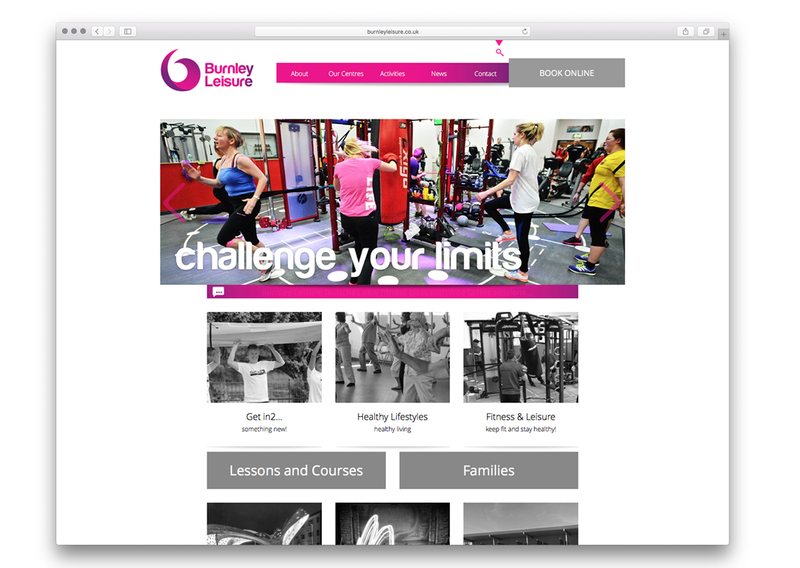 Special templates showcase Burnley leisure’s getin2 and healthy lifestyle teams to include photography. The emphasis on staff makes the trust’s offer more personal. “We have partnered with Creative Council from the beginning of our formation as an independent charitable trust. 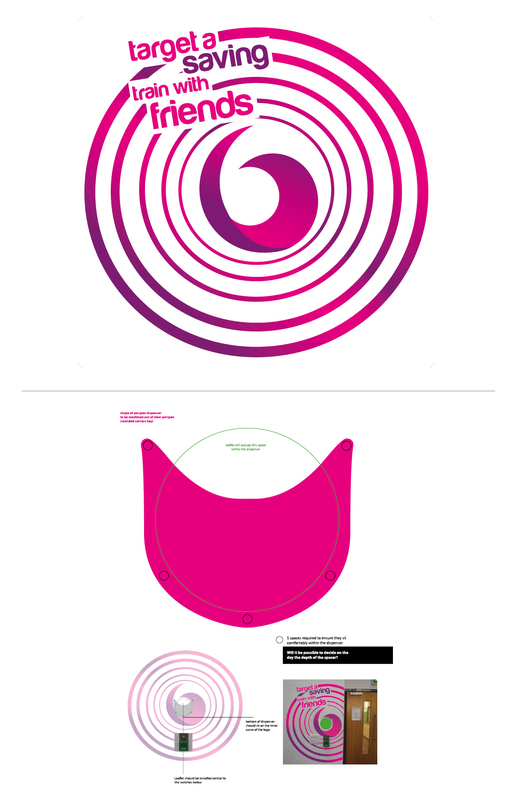 The team helped us to develop our logo and devised a ‘branding manual’ which covered all of our customer facing materials. From the success of this work, we engaged them to create our new website, bringing together all the elements of the Trust in one place again this was delivered with professionalism and enthusiasm. They have also provided services such as filming for our website, promotional activities and presentation evenings. Such was the quality of work they provided for us Rounders England asked them to produce a promotional film that has been shown nationwide.